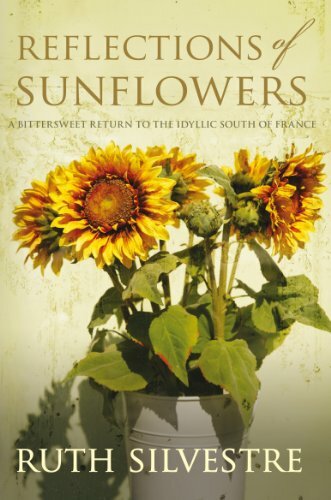 The final book in the Sunflowers trilogy sees Ruth Silvestre and her husband returning to Bel-Air de Grèzelongue, their much-loved home in the south-west of France. In 1976 their dream of owning a peaceful summer retreat came true when they stumbled across this derelict farmhouse surrounded by fields and orchards, and saw what it could become. Over the years there has been the inevitable sadness, but also the joys of new grandchildren, anniversaries, village fêtes, and splendid meals taken with their neighbours. And whilst the family has seen many changes in its time, the warm and welcoming atmosphere they first fell in love with has remained the same. Now they face their own personal tragedy, but through all their sorrows Bel-Air continues to be a place of hope and happiness, as well as extraordinary beauty.